He'll live in Khorog, a city nestled in the Pamir Mountains at the northwestern end of the Himalayan chain, that are among the highest mountains in the world. Khorog is located along the Afghanistan border about 200 miles west of China. Rodgers, who also received a Fulbright to Oman in 1994-95, said that the University of Central Asia in Khorog is a brand new campus, which only accepts about five percent of applicants from countries throughout central Asia. All instruction is in English. “There should be some great opportunities to not only study the well exposed geology in the surrounding mountains, but also to learn about the culture of Tajikistan and the people who live in those mountains,” Rodgers said. The students will be pursuing an earth and environmental science major. Rodgers will teach introductory geoscience courses but will have a light teaching load, because the university doesn’t have full enrollment and is still developing many of its courses and curriculum. Rodgers will also complete research at the university’s Mountain Science Research Institute. 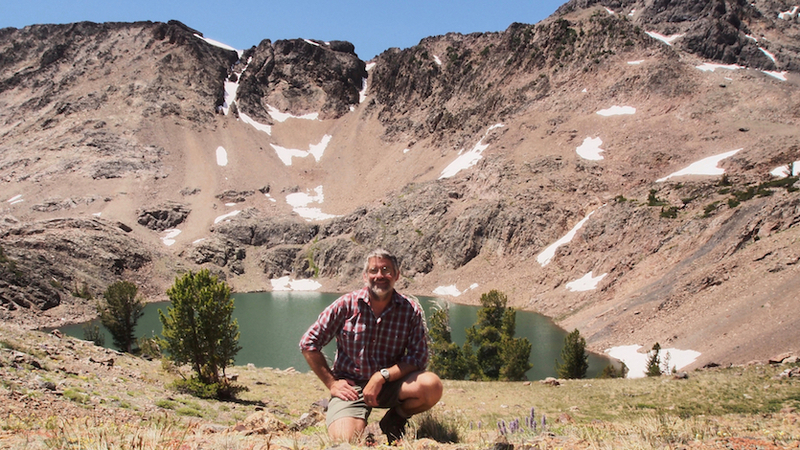 Its research goals are nearly identical to what ISU did the last five years when it participated in the National Science Foundation’s Managing Idaho’s Landscapes for Ecosystem Services (MILES) grant. Rodgers helped direct those efforts at ISU. Rodgers is one of over 800 U.S. citizens who will teach, conduct research, and/or provide expertise abroad for the 2018-2019 academic year through the Fulbright U.S. Scholar Program.